Valeo Service, the leading automotive component supplier to the independent aftermarket, is re-emphasising the need for high quality lighting solutions as it launches an extension to its OE lighting range with OE quality bulbs. 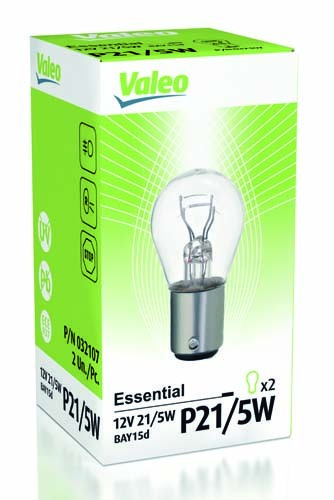 Valeo’s new bulb range consists of 43 references, offering 95 per cent coverage for the UK car parc. Incorporating standard replacement and performance bulbs, the range includes blue effect, long life, extra light and all weather. With different colour packaging for each unique performance type, selecting the right solution is easy. The range has been developed according to stringent R37 lighting standards, while also fulfilling OE requirements for a long-lasting service life. With Valeo having more than 80 years of experience in delivering innovative lighting solutions, the independent aftermarket can be confident in the expertise of a leading OE supplier. 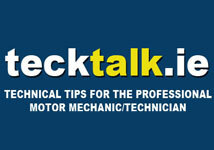 Additional testing has been undertaken for resistance to corrosion, colour maintenance and endurance against vibration.